The period of the event will be 7 – 14 July 2018. 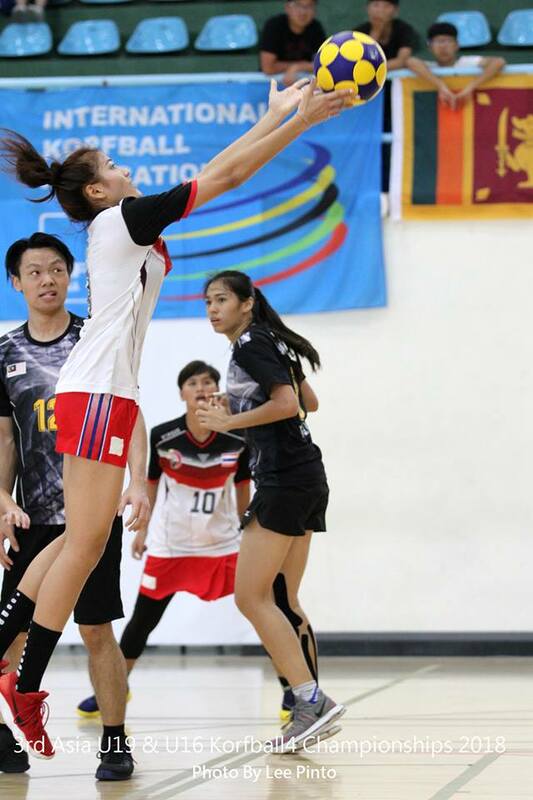 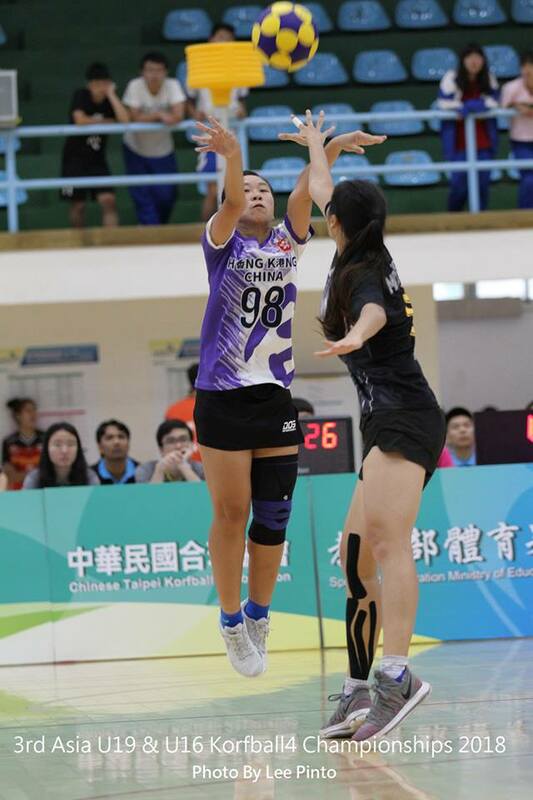 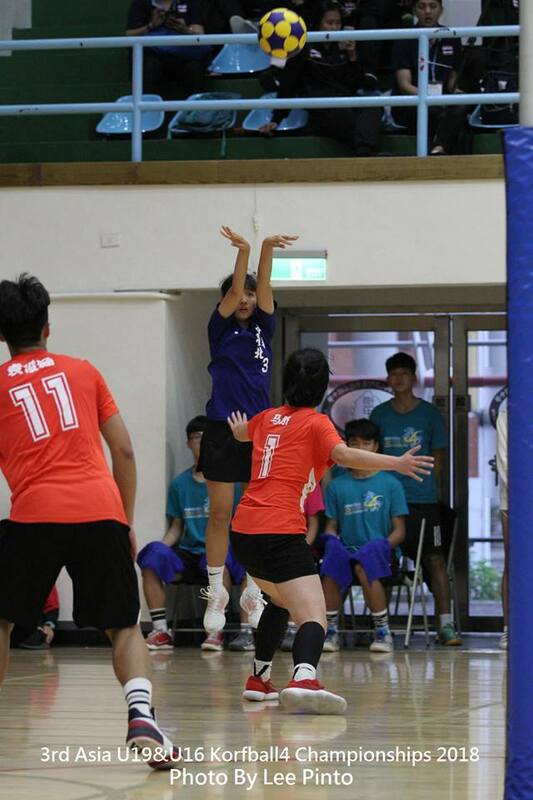 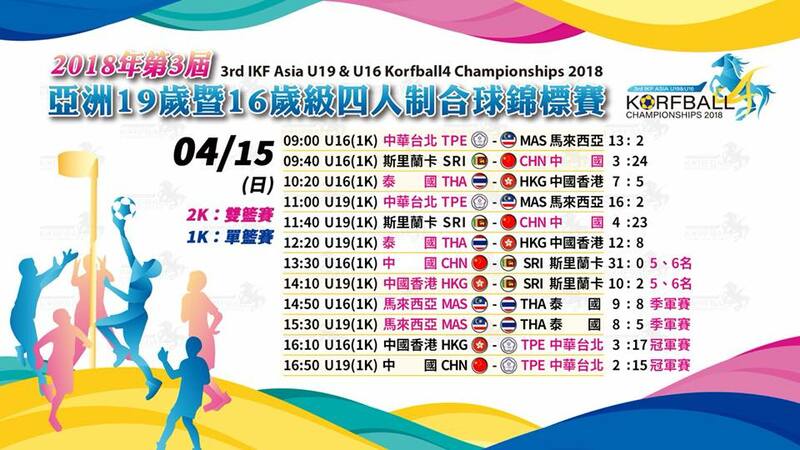 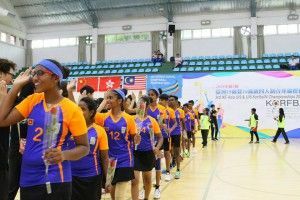 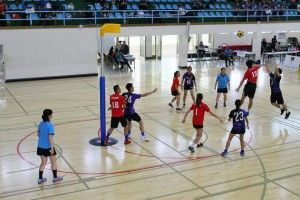 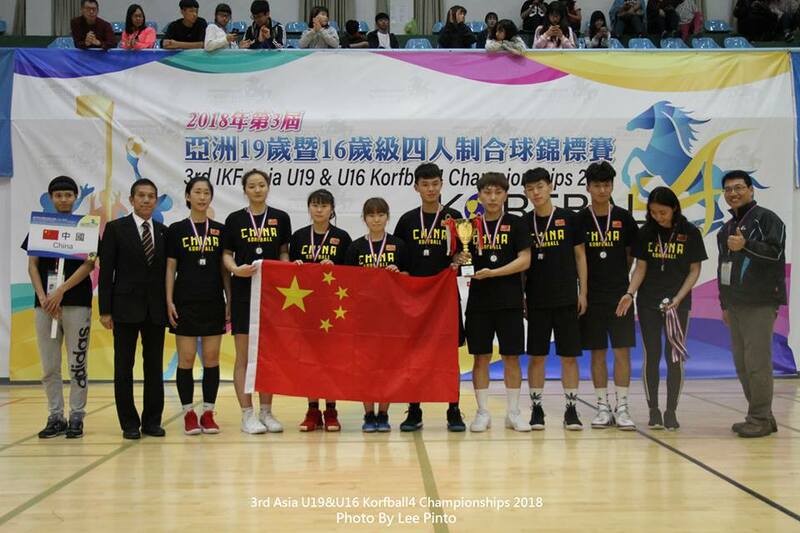 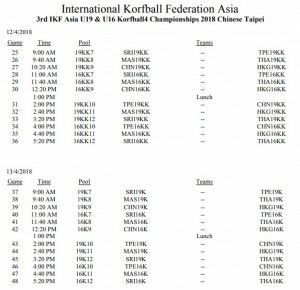 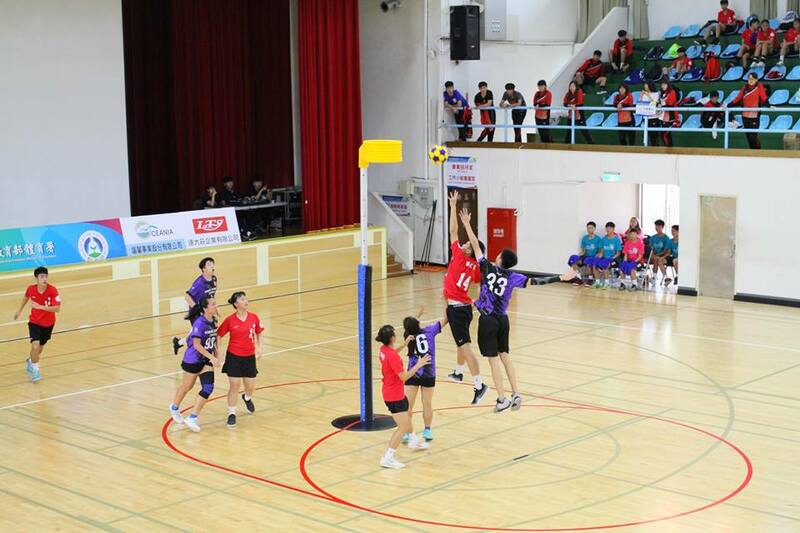 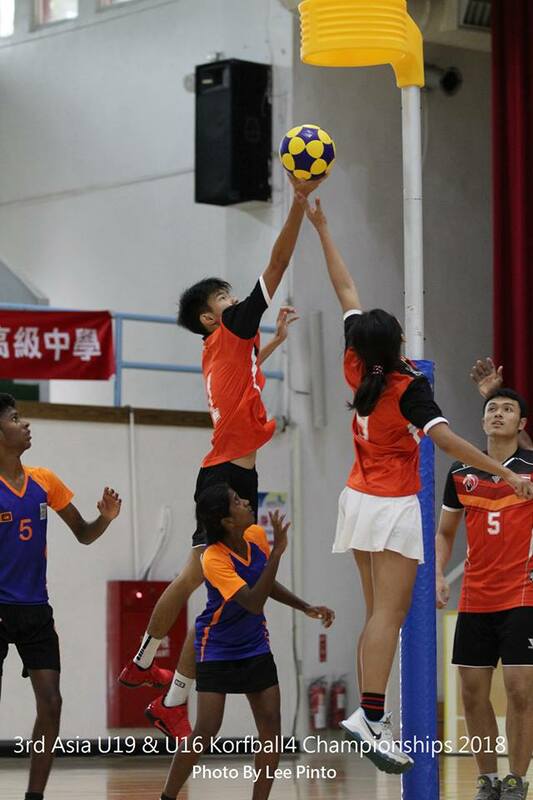 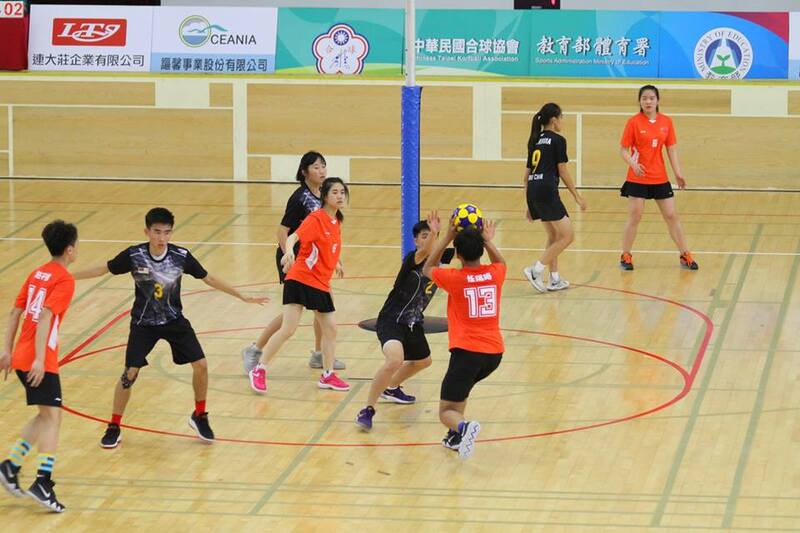 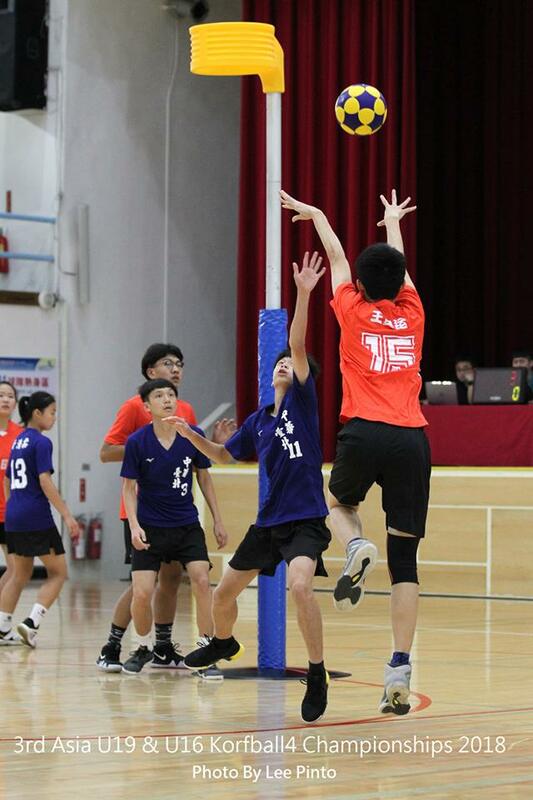 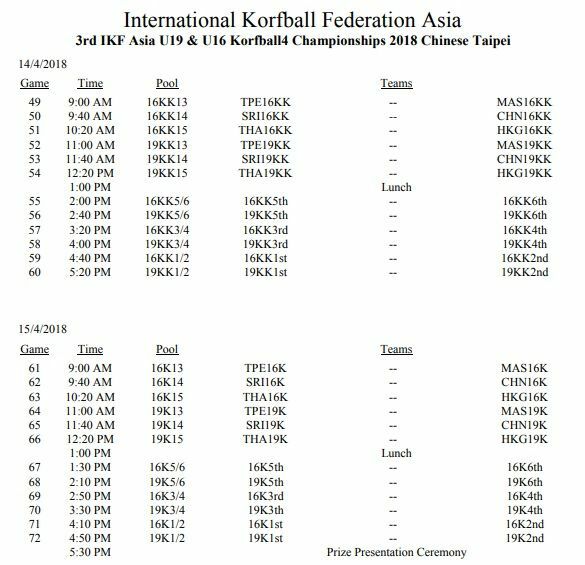 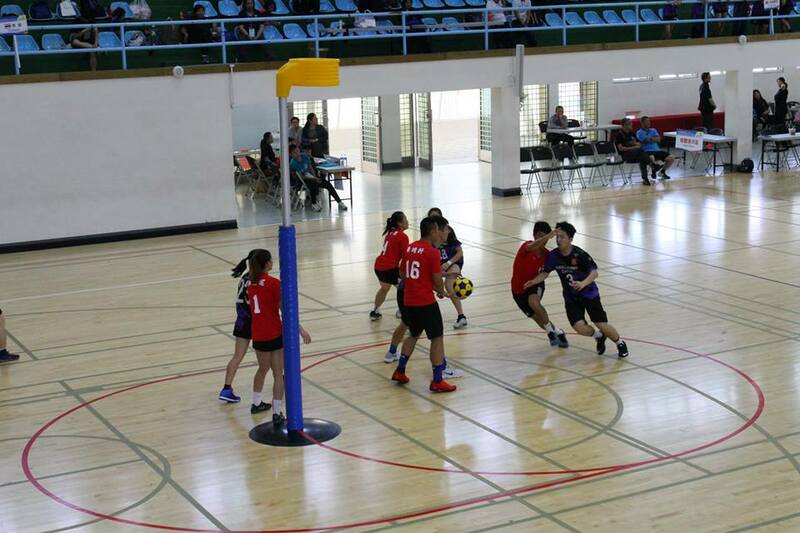 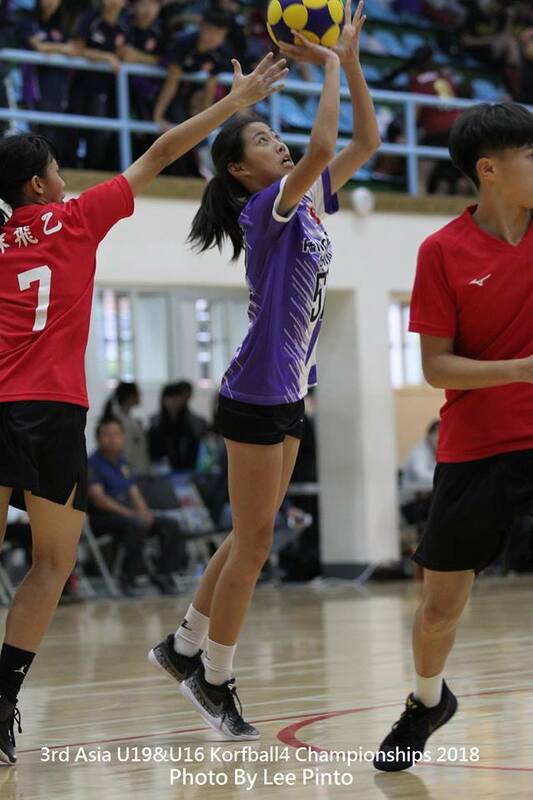 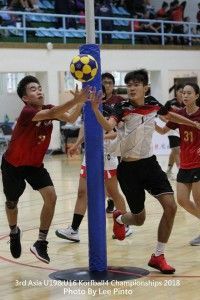 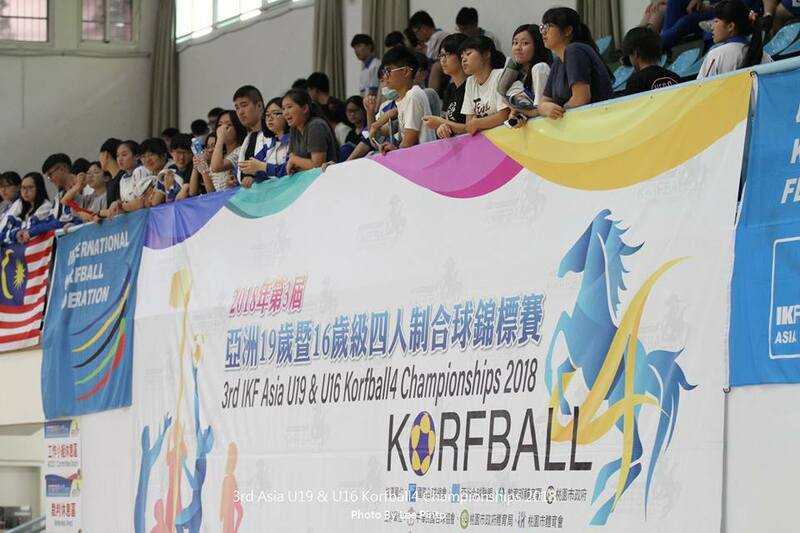 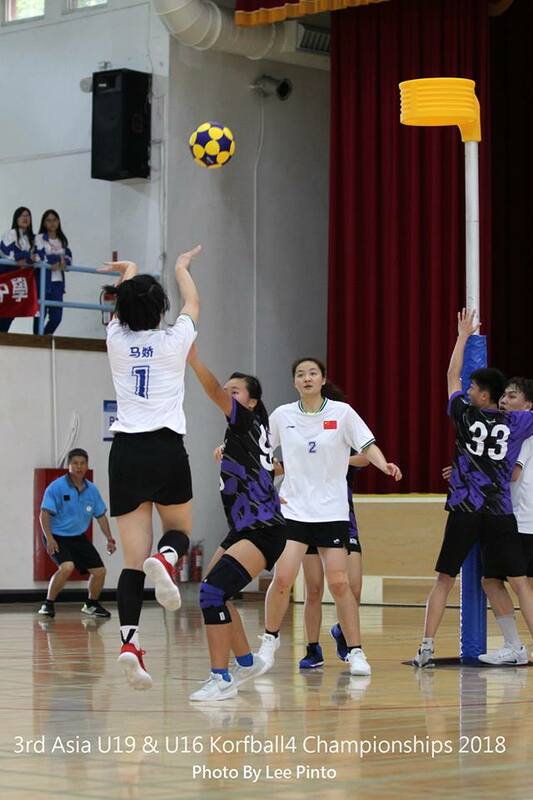 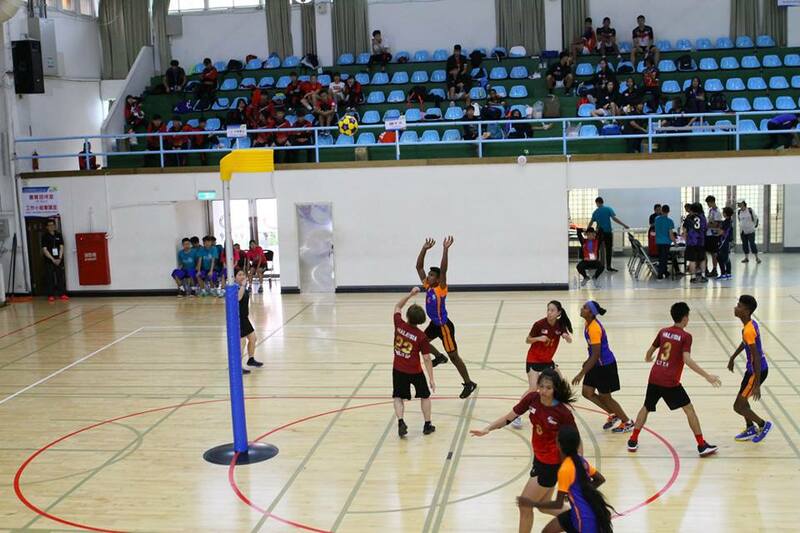 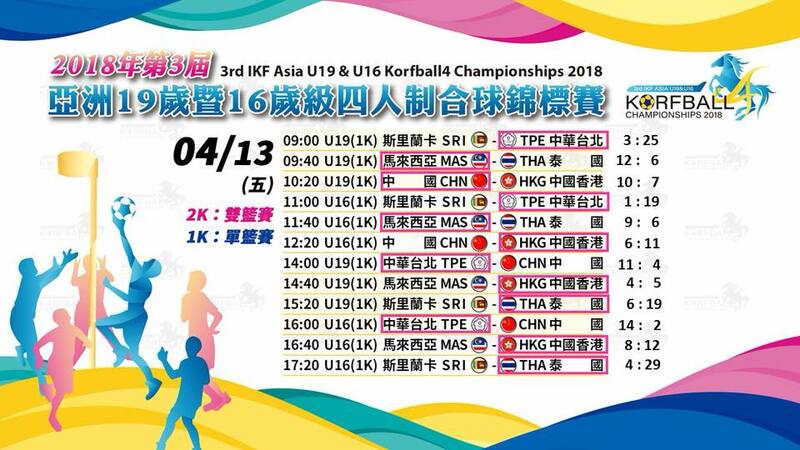 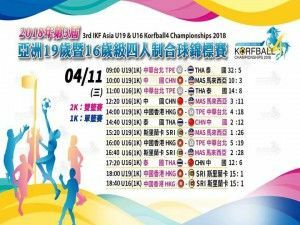 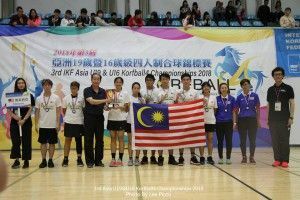 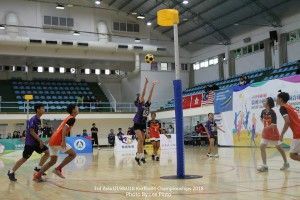 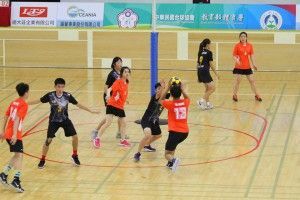 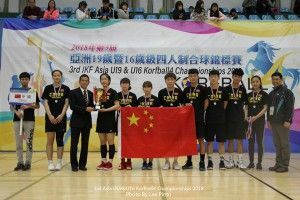 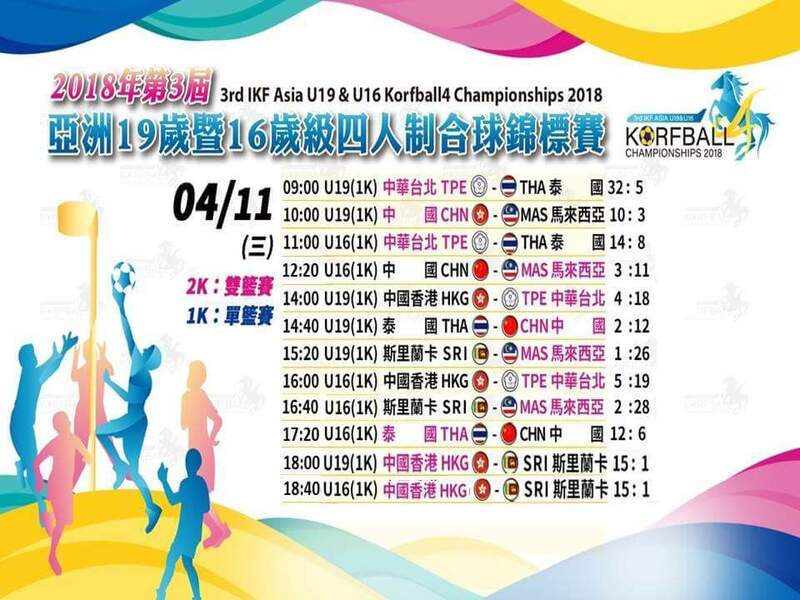 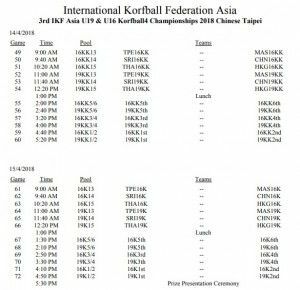 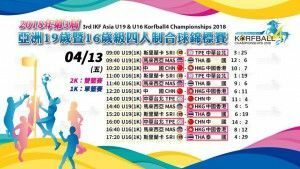 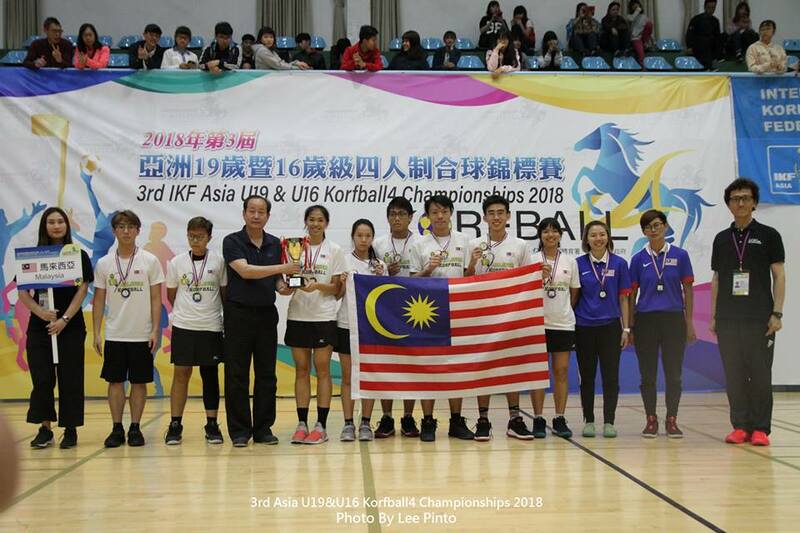 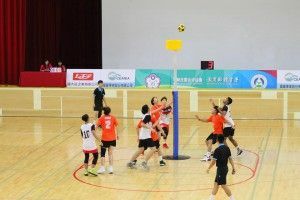 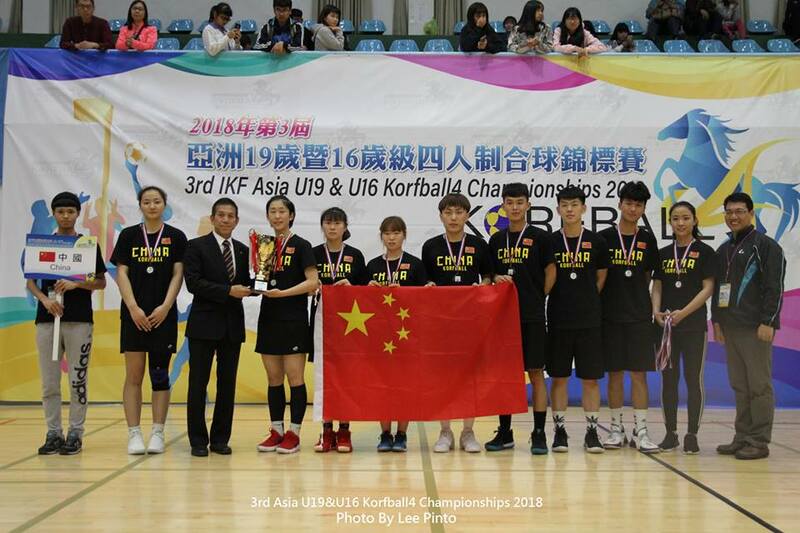 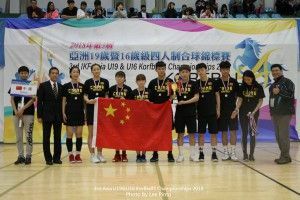 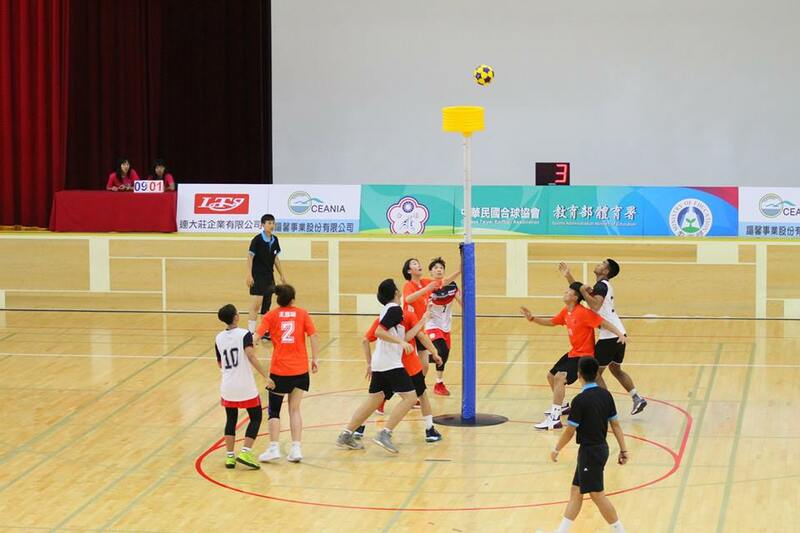 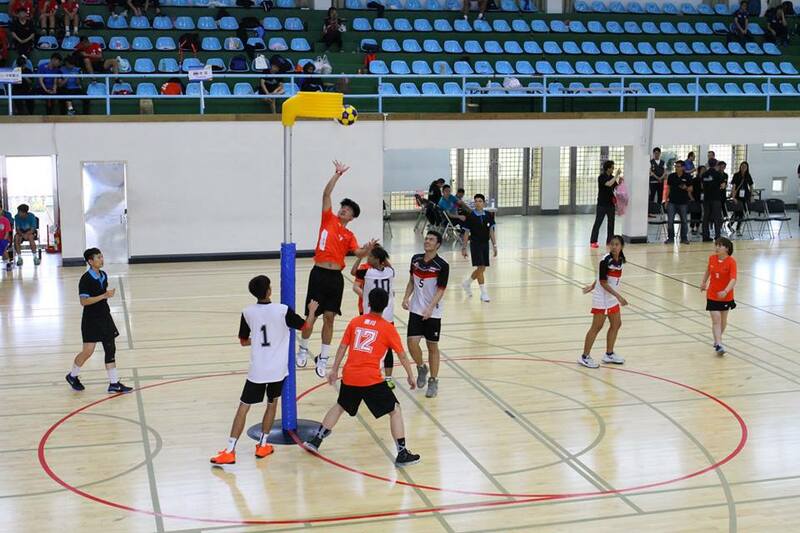 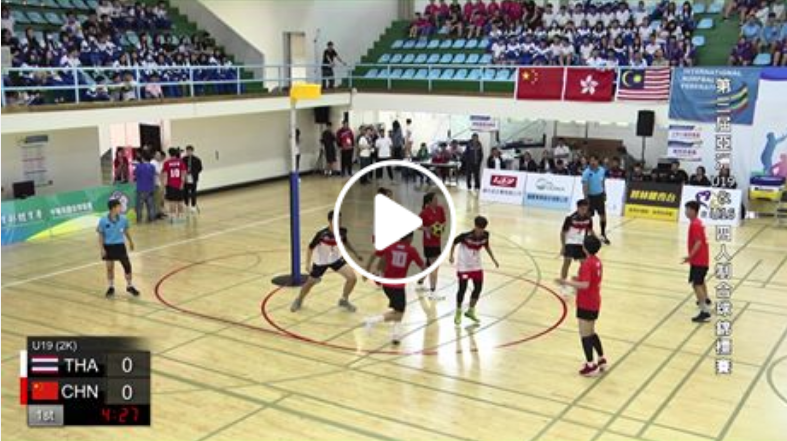 IKF Asia U19 & U16 Korfball4 Championships will be played over six (6) days in Taoyuan City, Chinese Taipei in the period 10 – 15 April 2018. 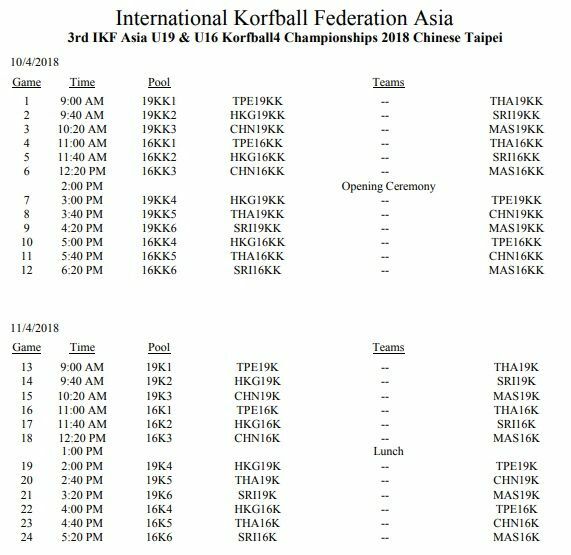 Mark your calendar as IKF Asia U19 & U16 fixtures are out. 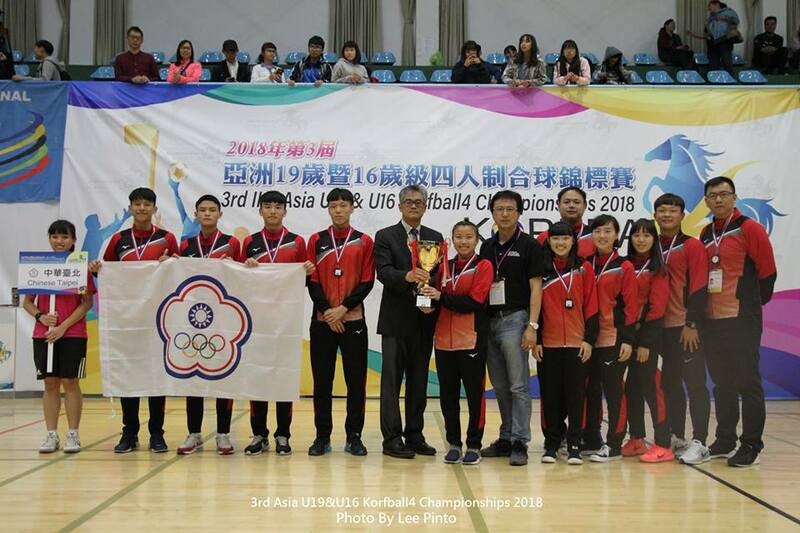 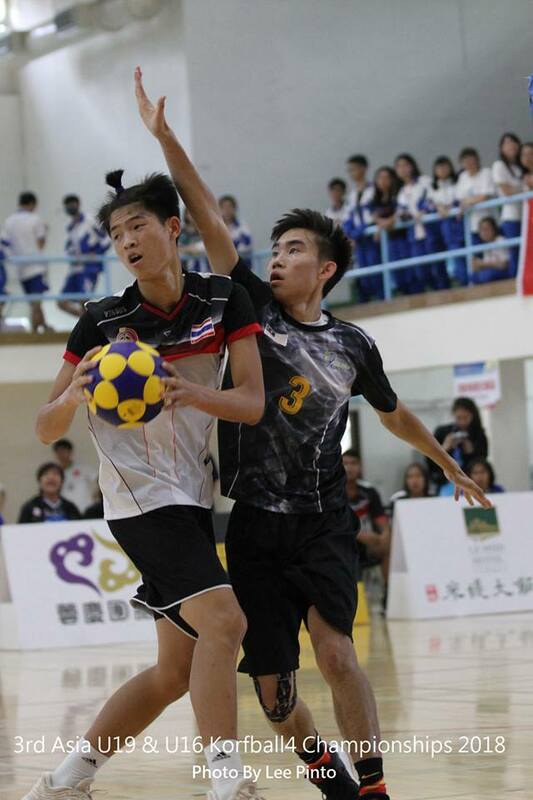 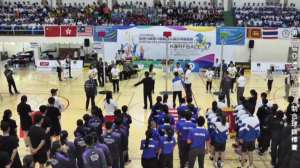 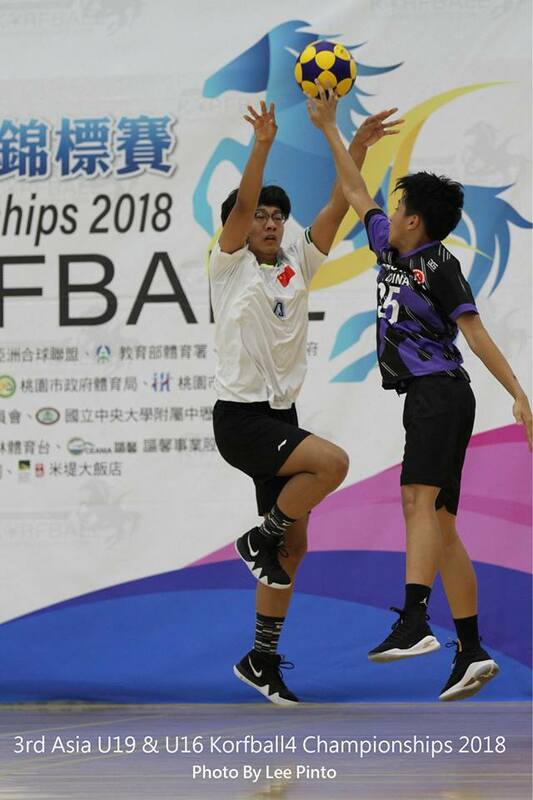 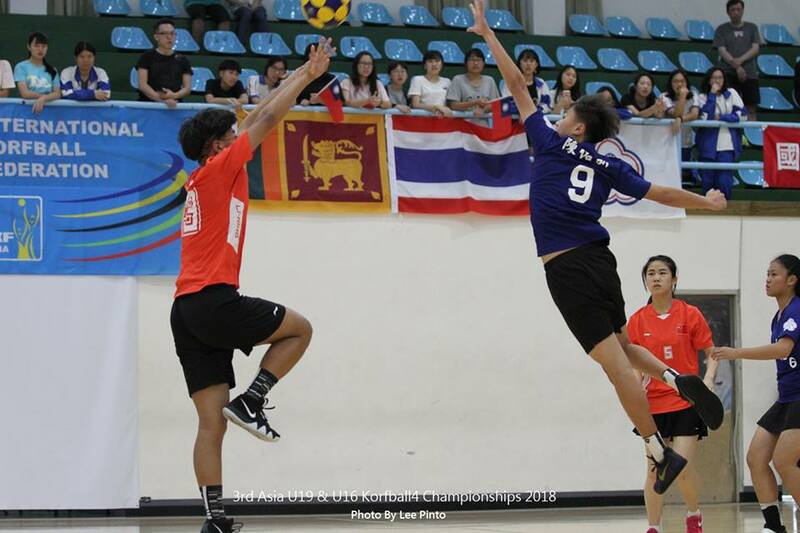 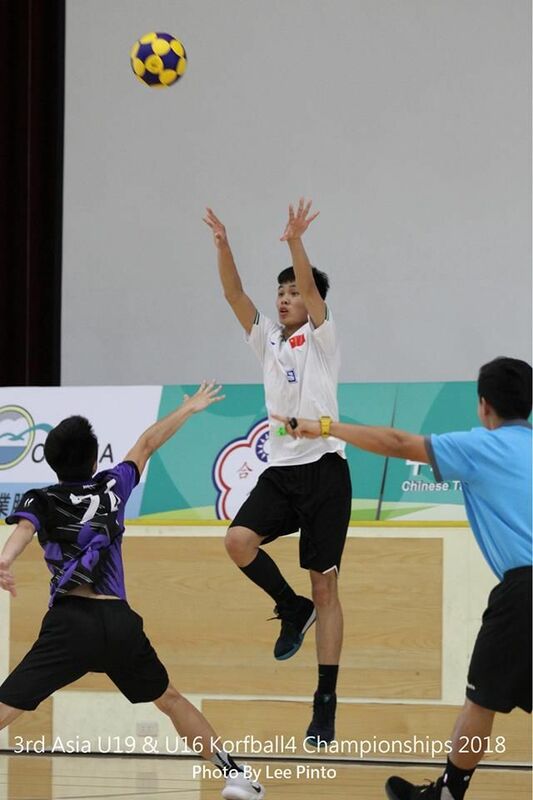 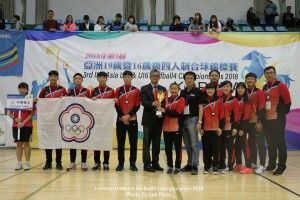 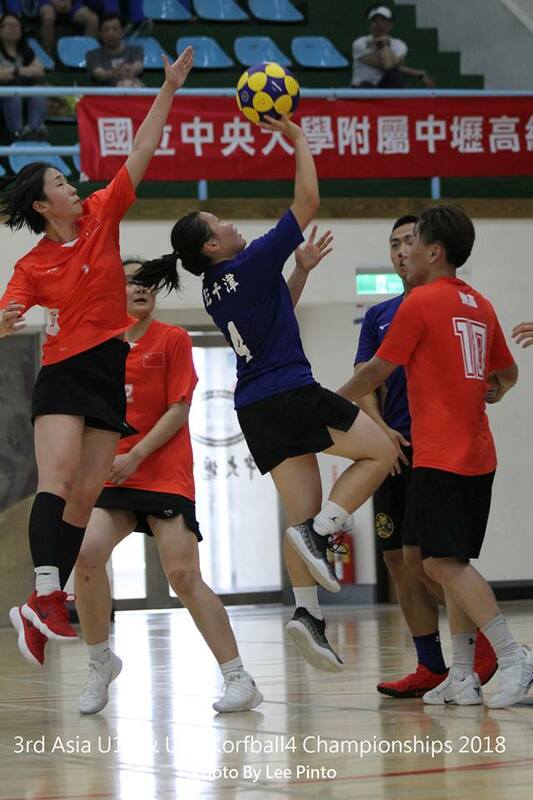 It starts from Tuesday 10 and ends with final on Sunday 15 April 2018 in Taoyuan City, Taiwan (Chinese Taipei), 3rd IKF Asia U19 & U16 Korfball Championships 2018 will take place; with 6 teams from Asia will compete to be crowned as the best team in Asia. 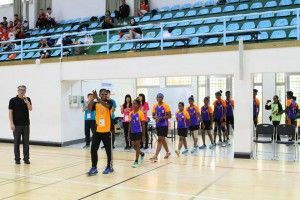 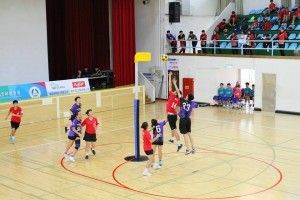 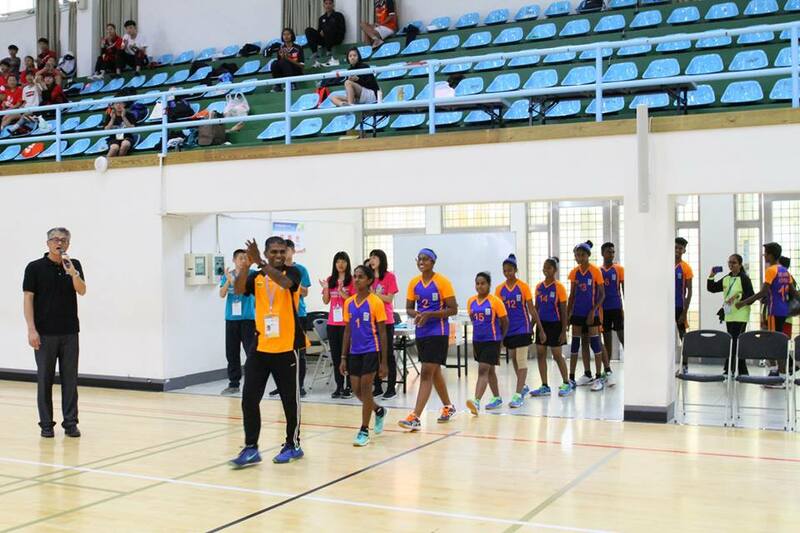 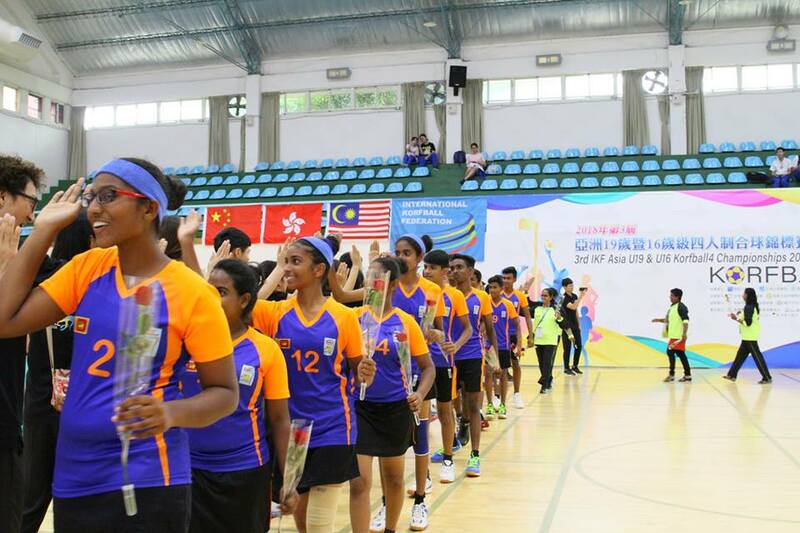 The participant teams are Chinese Taipei, China, Hong Kong, Malaysia, Thailand and Sri Lanka. 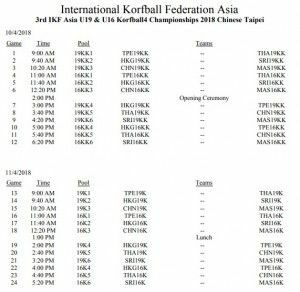 Thailand will have their first international appearance. 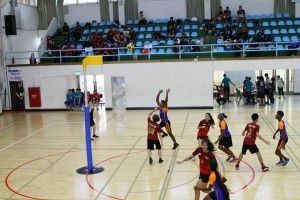 Games can be followed live on Facebook page on 10,14 and 15 April 2018 https://www.facebook.com/OurSport.tv. 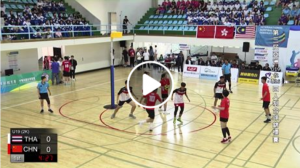 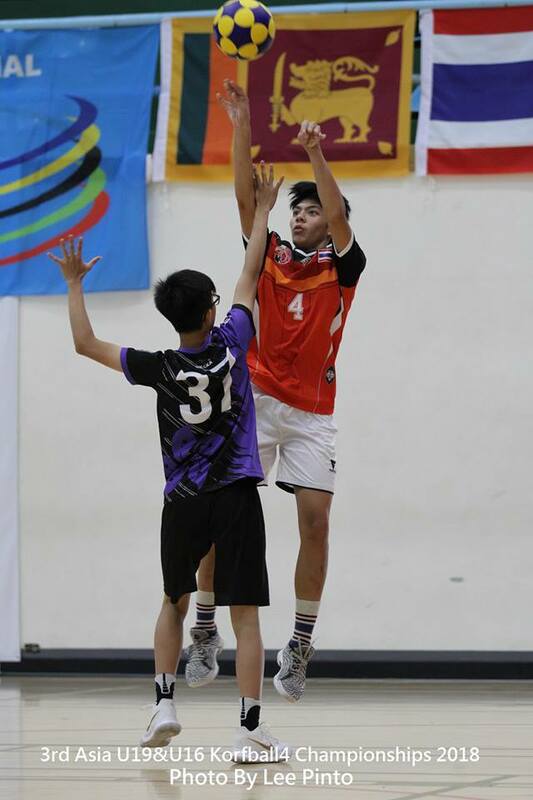 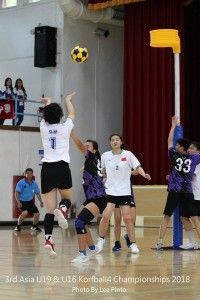 Live results, matches schedule, game statistics, play-by-play, scorers and ranking pools will be available live from GYMNASIUM, THE AFFLILIATED JHONGLI SENIOR HIGH SCHOOL (JLSHS) OF NATIONAL CENTRAL UNIVERSITY. 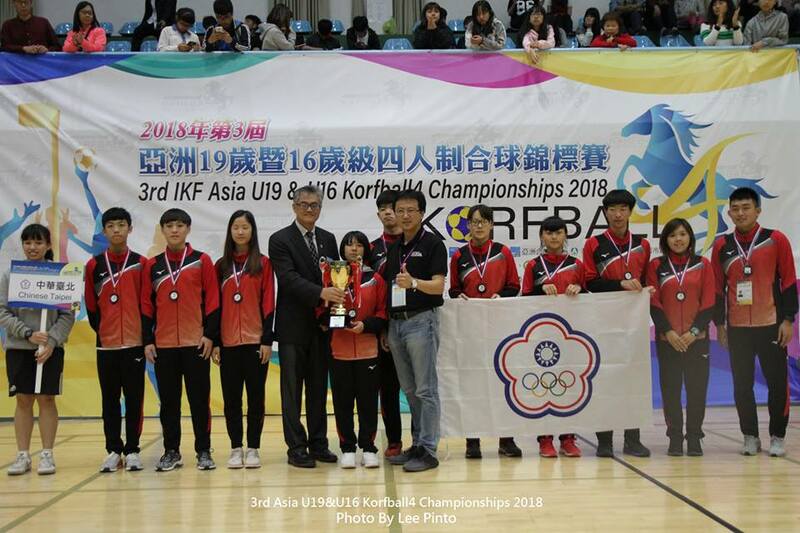 The IKF regrets to announce the passing of Mr Hans Vroegh, bearer of the IKF Pin of Merit, at age 76, following a progressive disease. 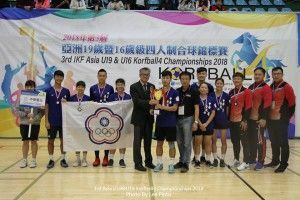 Mr Vroegh has spent all of his life supporting the development of korfball, with in particular during the past decades an emphasis on international development. 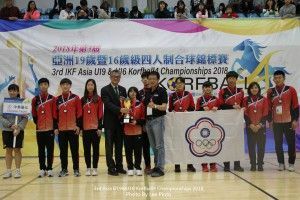 He was one of the key figures behind the “Apeldoorn Youth Tournament” which later developed into the IKF Youth World Cup, and invitation tournament for national U23 teams, and for the international development committee of the KNKV East District. 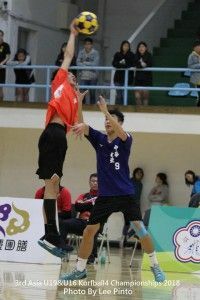 Later, after moving to the North of the Netherlands, he also supported the U19 Korfball World Cup for some years. 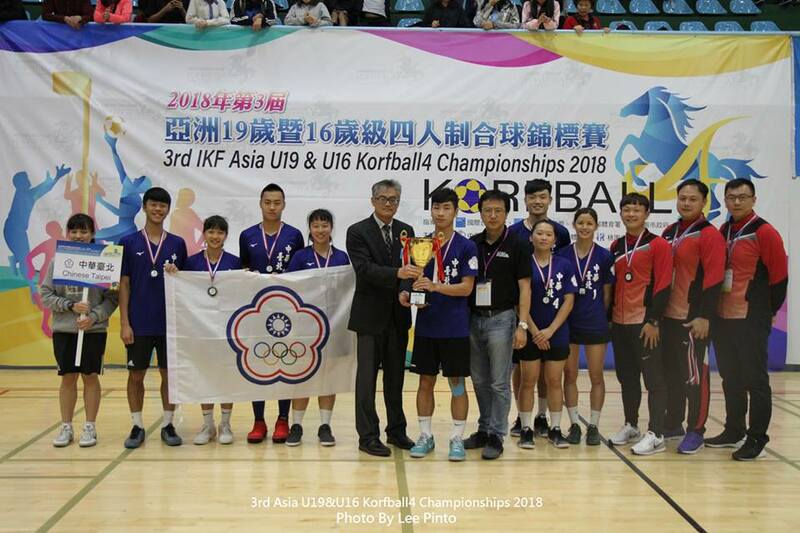 Within the IKF, Vroegh had been active as referee instructor and as development officer for India and Indonesia. 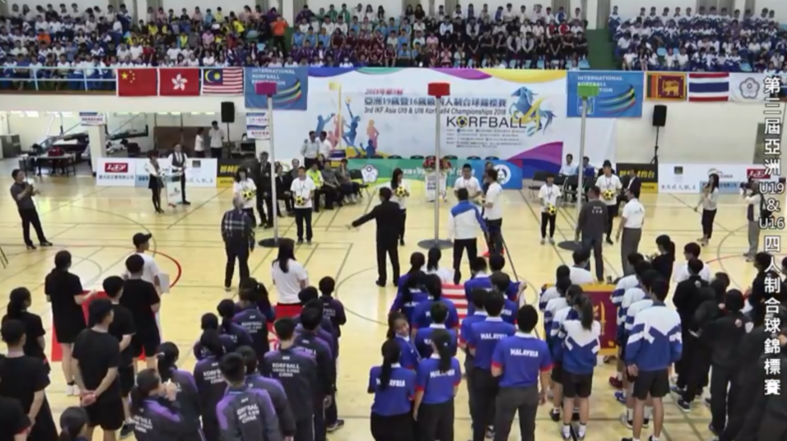 He was awarded the IKF Pin of Merit in 2012. Mr Vroegh is survived by his wife, two children and four grandchildren. 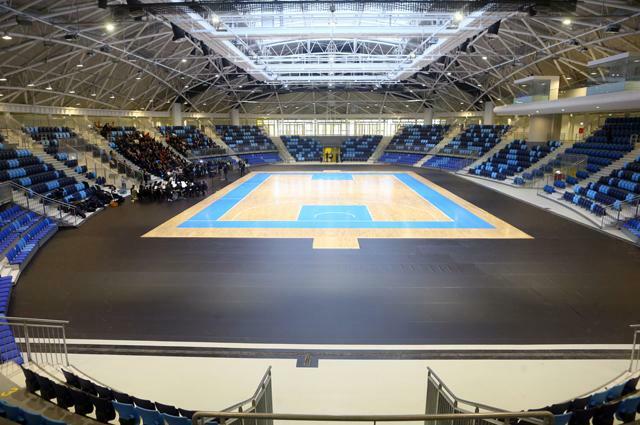 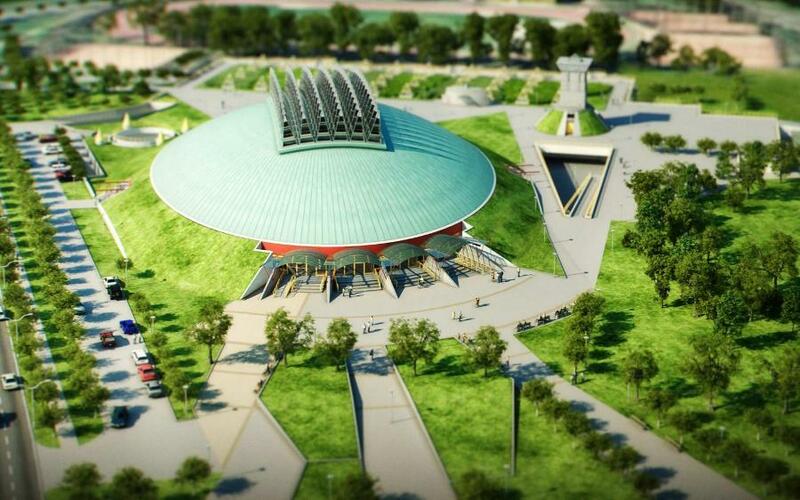 A mourning ceremony will be held on January 10 in Oldeberkoop, Netherlands.